Ahead of the show’s return next month, Netflix has released a new trailer, key art and stills from the upcoming second season of Marvel’s Jessica Jones. Check out the Jessica Jones Season 2 trailer in the player below, along with the key art and stills in the gallery! Look for the new season to premiere in full on March 8 with 13 one-hour episodes. The Netflix original series Marvel’s Jessica Jones was the second of four epic live-action adventure series (Marvel’s Daredevil, Marvel’s Luke Cage and Marvel’s Iron Fist), which all led to the teaming of the main characters in Marvel’s The Defenders. All series premiered only on Netflix. Marvel’s Jessica Jones is a suspenseful, edgy look into the life of Jessica Jones, one of the most popular new Marvel characters of the last decade, as she faces demons from within and without. In its first season, Marvel’s Jessica Jones was the recipient of a prestigious Peabody Award. 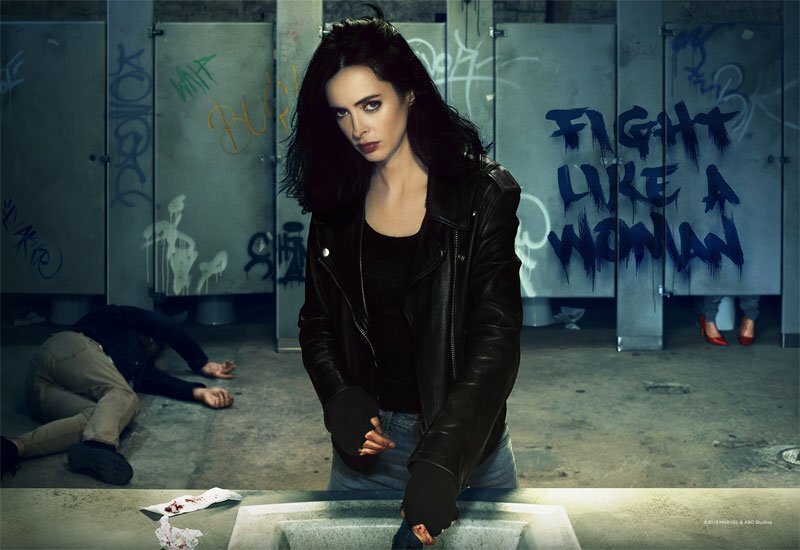 Krysten Ritter (Jessica Jones) is joined by a returning cast that includes Rachael Taylor (Trish Walker), Carrie-Anne Moss (Jeri Hogarth), Eka Darville (Malcolm Ducasse) and new cast members Janet McTeer and J.R. Ramirez, among others. 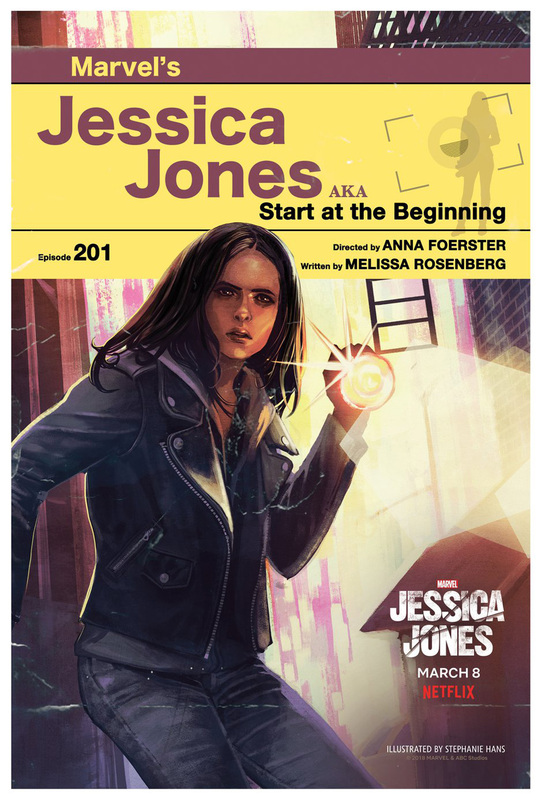 Marvel’s Jessica Jones on Netflix is Executive Produced by series Showrunner Melissa Rosenberg (Twilight, Dexter), Raelle Tucker (True Blood), Jim Chory (Marvel’s Daredevil, Marvel’s Luke Cage, Marvel’s Iron Fist) and Jeph Loeb (Marvel’s Daredevil, Marvel’s Luke Cage, Marvel’s Iron Fist) who also serves as Marvel’s Head of Television.